A. Furnham and S. Bochner (1986) identified a number of problems with the U-curve hypothesis. Firstly, they argued that the adjustment process has too many variables such as homesickness, loneliness and depression and these should be taken into account. Secondly, they argued that the model of the U-curve reviewed in the literature is uneven as culture shock is totally subjective and people start the adjustment process at a different level of adequacy. This process also changes at a dissimilar pace for each individual. The U-curve model presents a smooth linear adjustment process which does not correspond to reality. As a matter of fact, according to Kim (1988) the transformation takes place through a process of generation and degeneration crises or events, where the movement of change differs, according to the variables of the adjustment process and diverse individuals. 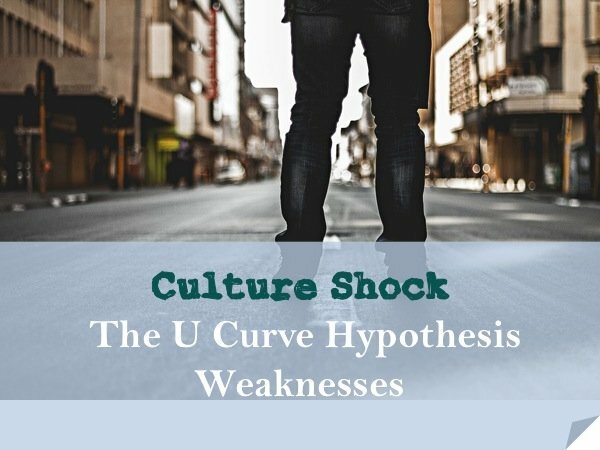 To sum up, it could be said that, although the U-curve model is a convenient way to represent culture shock, it cannot provide an accurate measurement of the phenomenon as the latter is too complex and subjective. 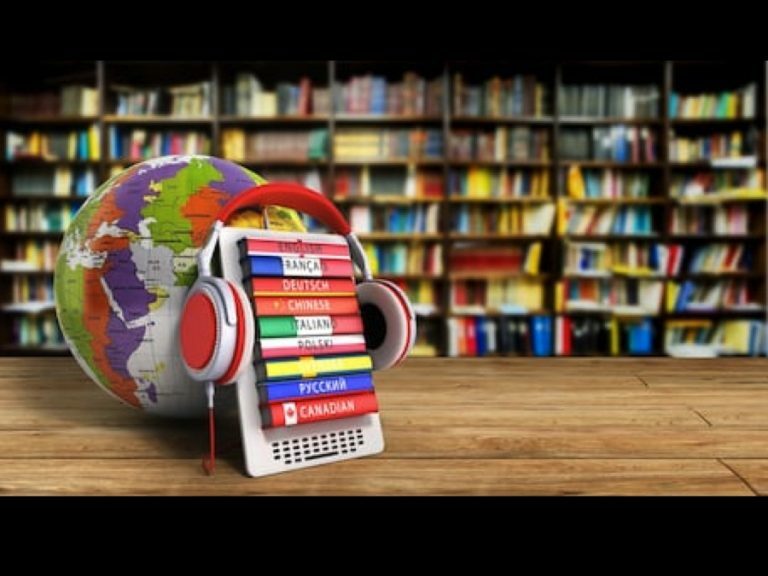 Moreover, the research carried out so far has been descriptive and did not look in depth at relationships among the different aspects of culture shock. For instance, it did not analyse in which order culture shock events are likely to happen and which groups of people are more likely to suffer from certain types of culture shock. 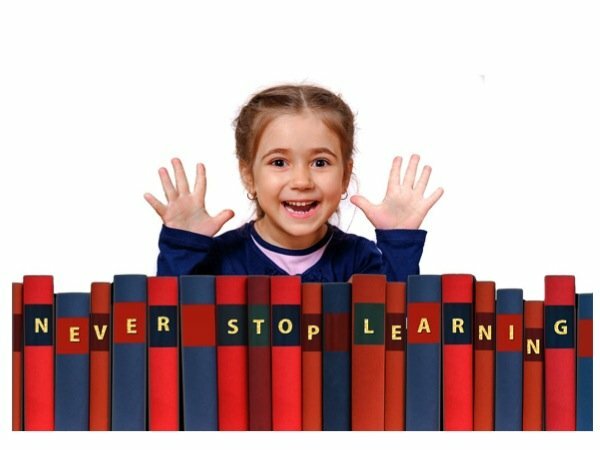 Previous PostChildren Second Language oral skills are linked to social interaction more than general intelligence. 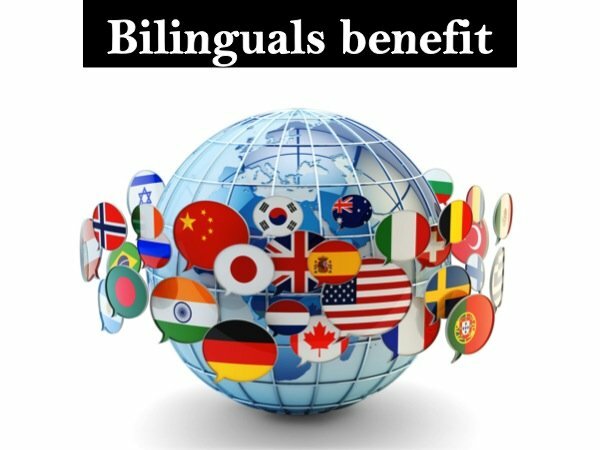 Next PostIs there an ideal technique to learn a foreign language?